Team Rabbits grows by one, Maou-sama gets a new umbrella as we say goodye and Eren finally gets assigned to the Recon Corps. Our next episode will be August 27, 2013! Save the date and watch us live! 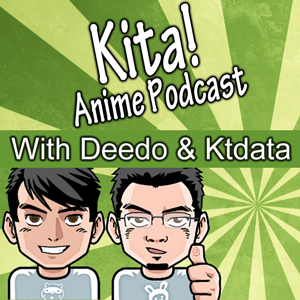 Tags: anime, Attack on Titan, Ginga Kikoutai Majestic Prince, Hataraku Maou-sama!, MJP, Podcast, Shingeki no Kyojin, The devil is a part timer!